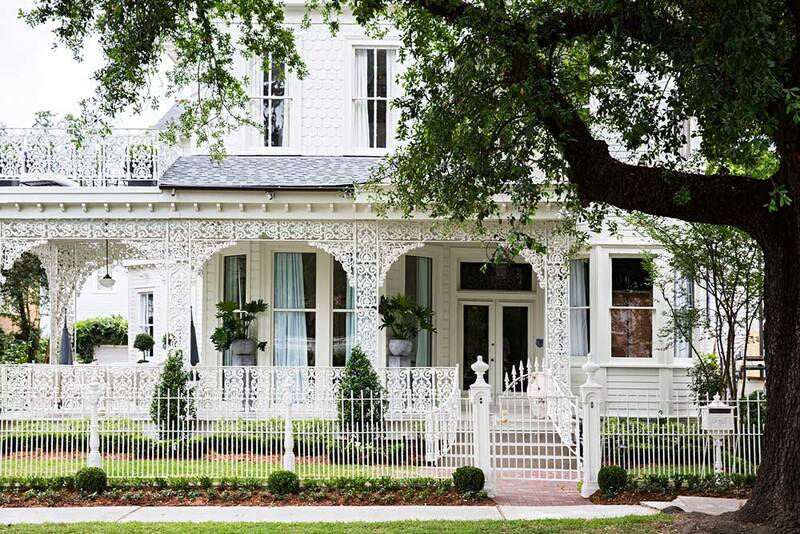 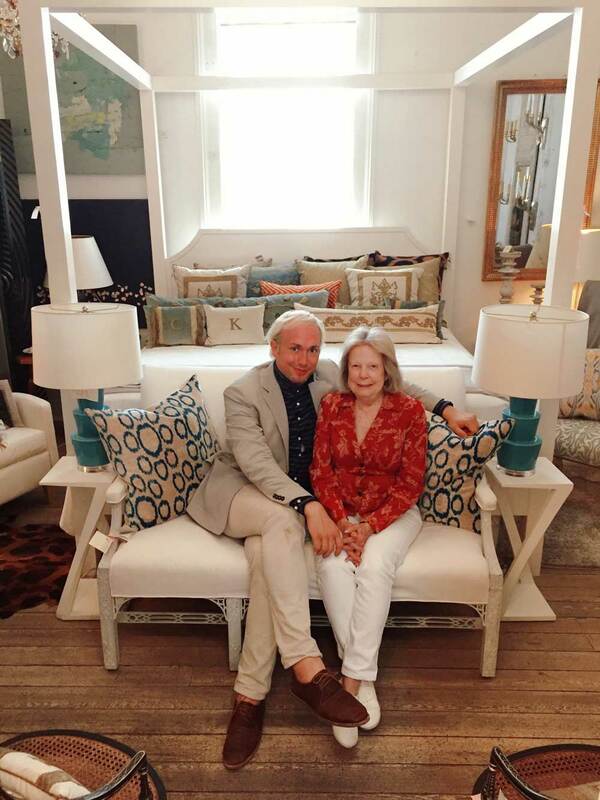 A festival celebrating Southern design, Southern Style Now debuted last week in New Orleans. 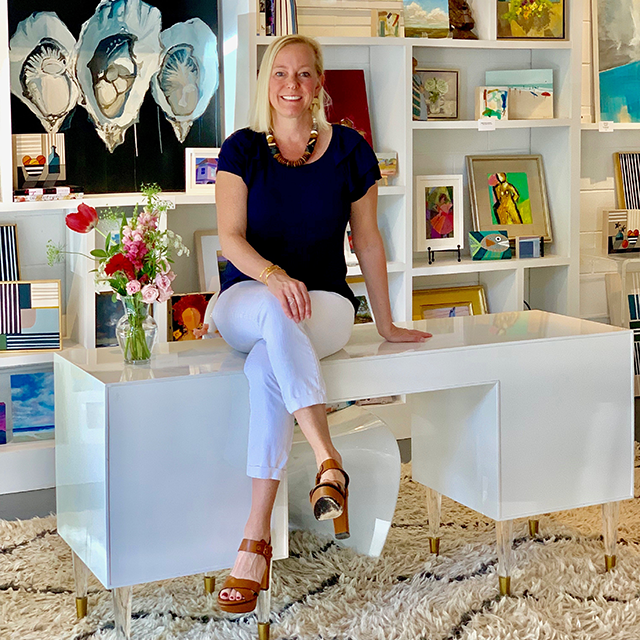 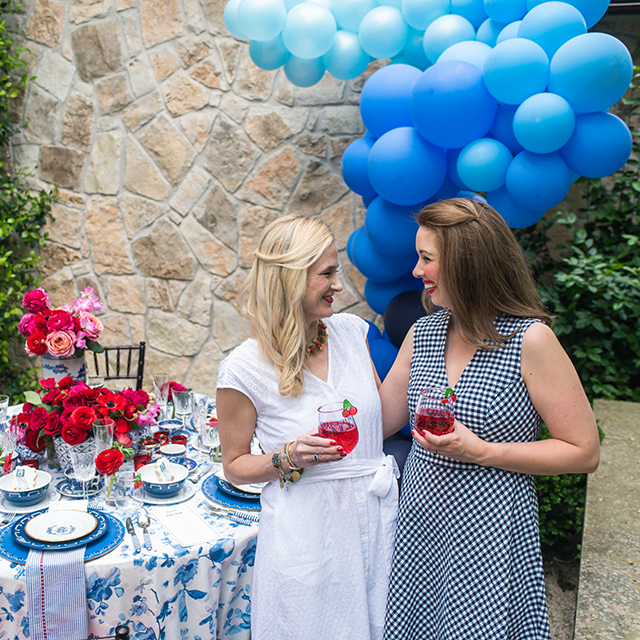 Among the highlights: A Showhouse sponsored by Traditional Home magazine and celebrating some of the region’s best interior decorators and artists. 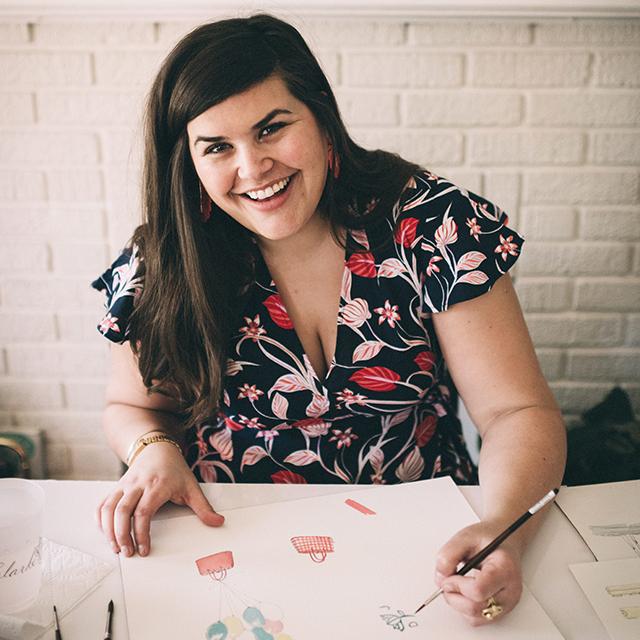 If your summer is already chock-full of music festivals, horse races, and other annual events, here’s another one to add to your list: Debuting last week in New Orleans (May 18th through 22nd), Southern Style Now is a celebration of Southern design, replete with keynotes with notable stylemakers, panel discussions, parties, exhibitions, a showhouse (open through June 12th), and antiques walking tours. 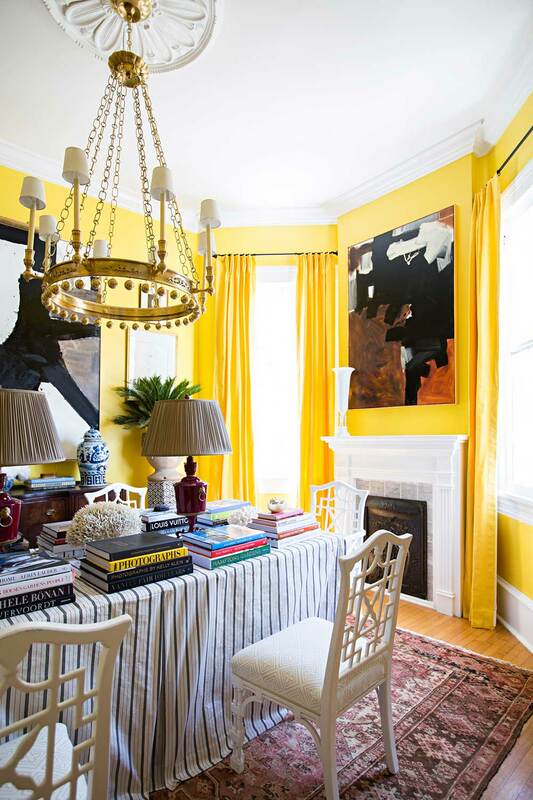 At the Southern Style Now Showhouse, which is ongoing through June 12th, designer William McLure’s vivid, yellow dining room doubles as a library. 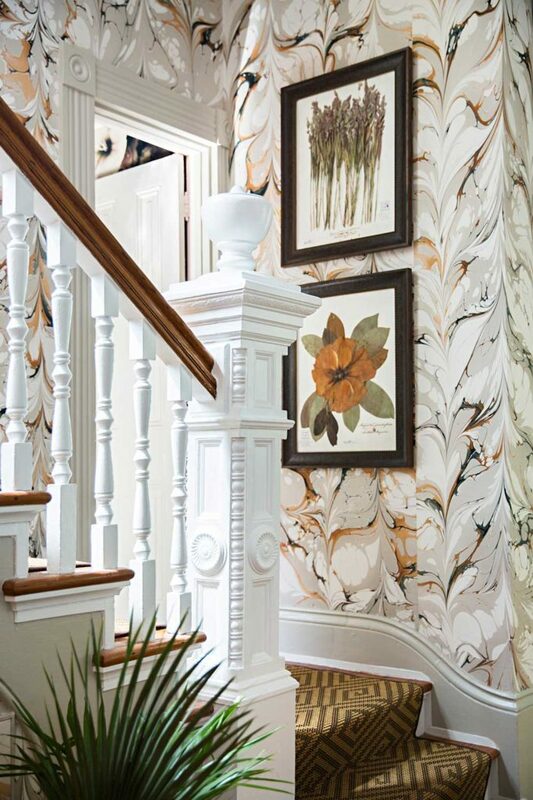 More from the Showhouse: Designer Melissa Rufty’s entryway is upholstered in a marbleized fabric. 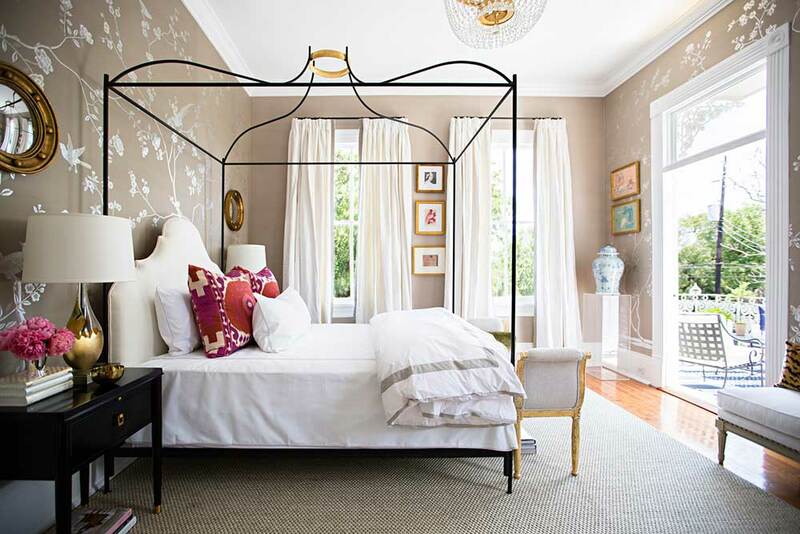 Paloma Contreras’s guest bedroom is classic and youthful. 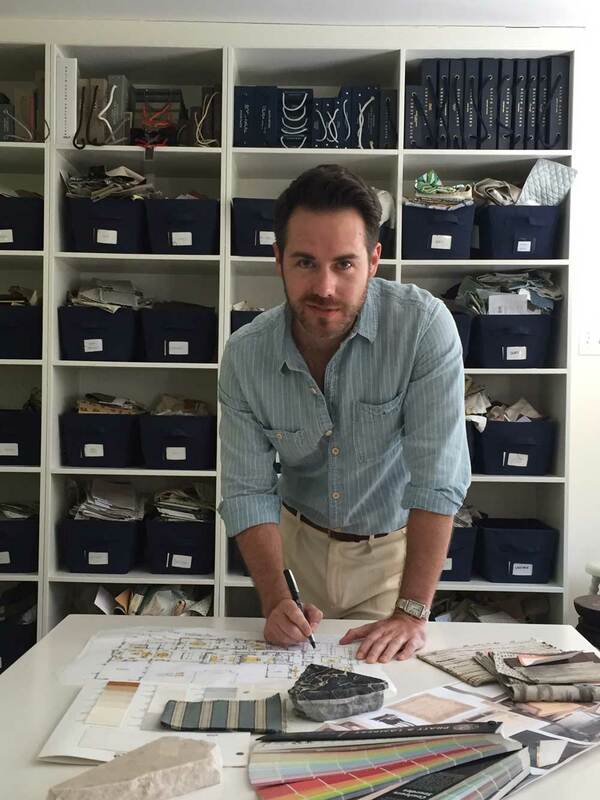 Designer and architect Chad Graci, who is based in New Orleans, at work on the Showhouse space he designed with partner Christina Javanmardi. 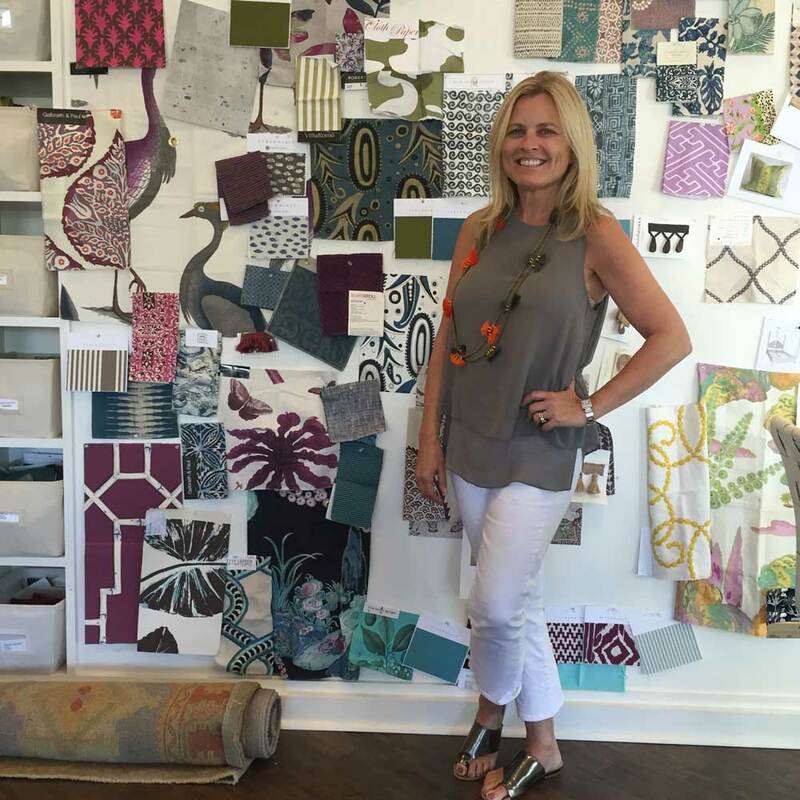 Designer Melissa Rufty, who is also based in New Orleans, in front of her inspiration board for the Showhouse.